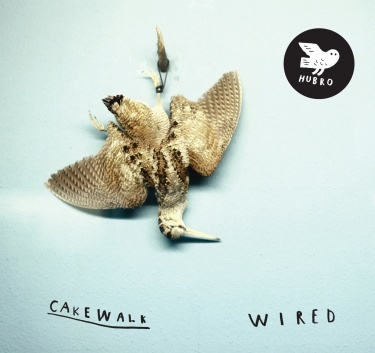 A poetic slice of noise that is both surrealistic and harmonically beautiful, Cakewalk, a Norwegian trio meld their rock influences with European improvisation to create a frenzy and captivating debut, Wired, that is meant to heard loud. Hailing from a series of bands, Skar, Meidell and Bjornstad make an opening statement with "Glass" and "Descent," two divergent pieces that really lay the groundwork for the session. "Glass" is steady repetition of sounds that is like Steve Reich meeting Slowdive. 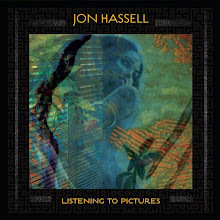 Peaceful, experimental and introspective but retaining a nice sense of intrigue that keeps the listener on their toes. "Descent" opens with echoing effects and distortion that quickly builds into Sonic Youth style cacophony. Soaring guitars and crashing drums mixed with drowning keyboards provide a raw indie rock dynamic to the piece that would draw in fans of fusion and rock. "Soil" is a manner of calm that might float effortlessly. It is heavy in atmospherics with a slow moving melody that quietly becomes hypnotic. "Wired" rips along like a piece of John Zorn's Naked City. I loved this track. It's vicious, loud and full throttle till the end. The trio put forth a lot of fire in this piece and you can't help but be thrown into some hyperactive fit afterwords. Thanks for the tip, I'm listening to the album on Spotify now and like it quite a bit.